Have you seen this video ? This 924 is na, to you this engine is stock with only carbs or not? Sound is very nice, I think have some works inside. 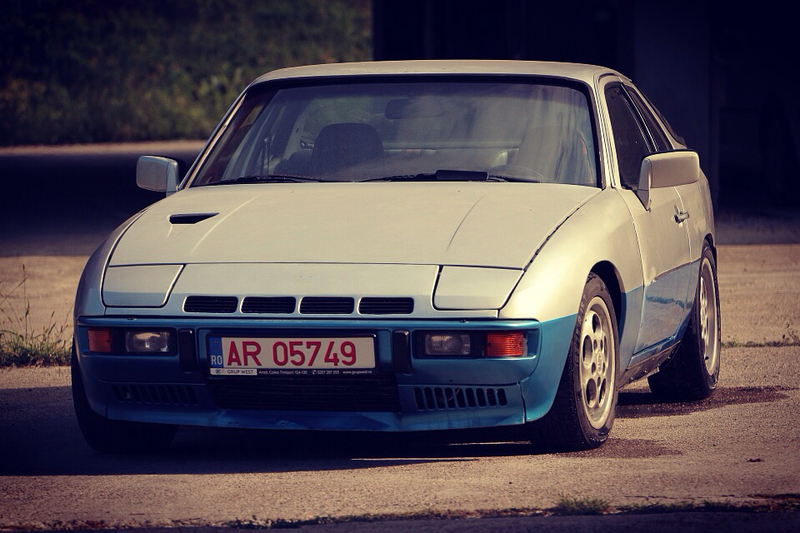 NA with carbs, yes very nice 924. Do you think that only carbs and fresh air can improve engine? My 924 is in good condition, but my engine don't have this sound. improve sound, yes...performance will be reduced.